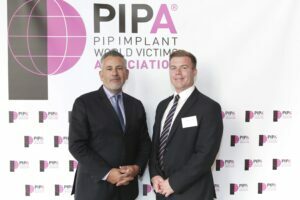 The main protagonist in the criminal case of the PIP implant scandal died without having served the four-year prison sentence ruled against him for fraud. 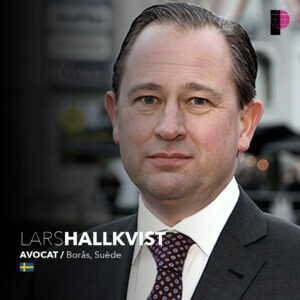 He will also not be tried for assault and battery. 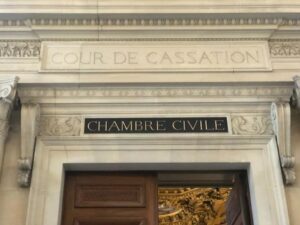 This second criminal trial, in which other people are involved, will therefore take place, but without Jean-Claude Mas. 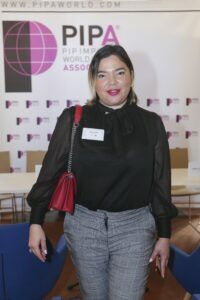 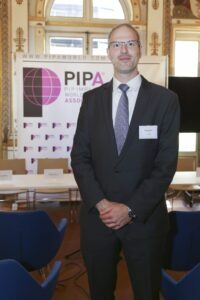 PIPA lawyer, Olivier Aumaitre stated “We can only deplore the lack of progress in this criminal procedure, which began nine years ago, and which sees its main protagonist disappear before a trial has even begun“. 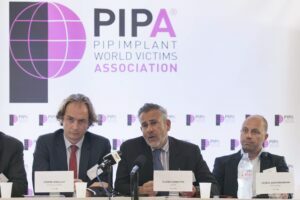 All the responsibilities have still not been established in this health scandal, where a French company has poisoned the entire planet with adulterated breast implants which were CE marked (European conformity), and certified by the German multinational TUV Rheinland. 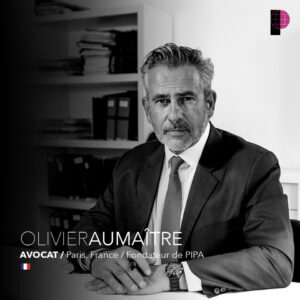 The fight for the compensation of victims started in 2010 by Olivier Aumaître continues on the civil level. 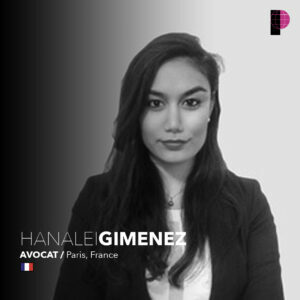 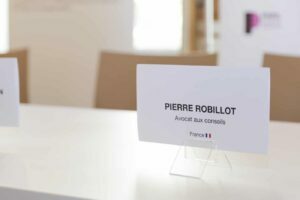 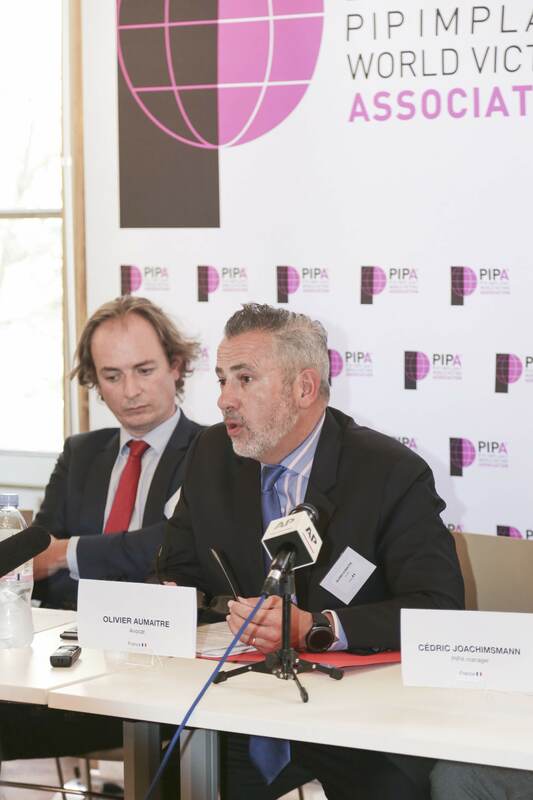 The death of the founder of PIP has no impact on the compensation proceedings against the certifier that are ongoing before the French courts. 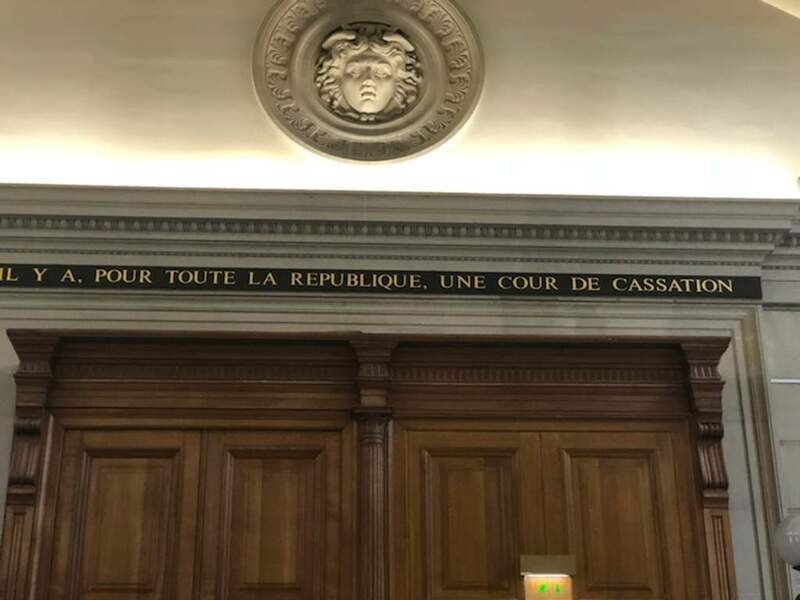 The case recently underwent a procedural turnaround with the announcement by TUV that they agreed to be tried by the French courts and waived their right to request that the case be referred to the German courts. 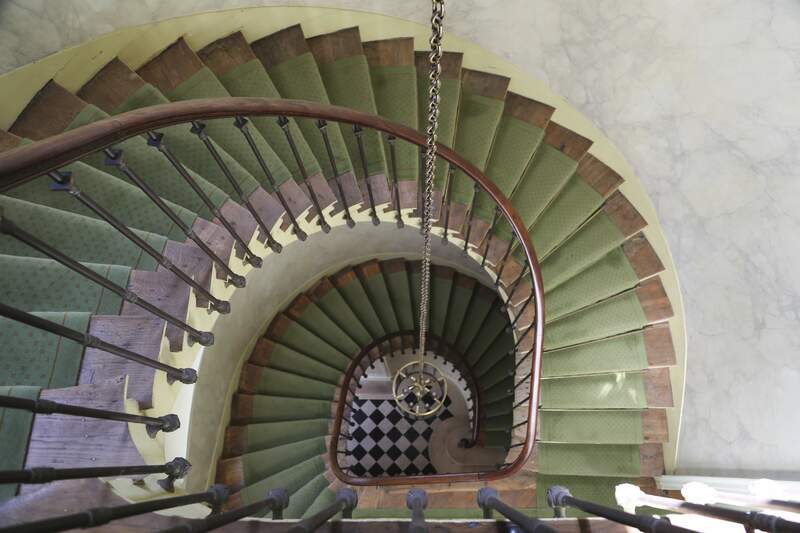 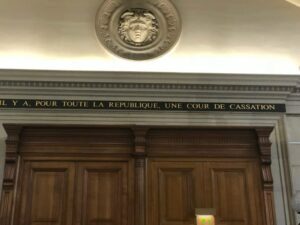 Five duly reasoned court decisions have already ordered TUV Rheinland to compensate the victims (three judgments of the Toulon Commercial Court, one decision of the Nanterre Regional Court and one decision of the Spanish Court of Valencia). 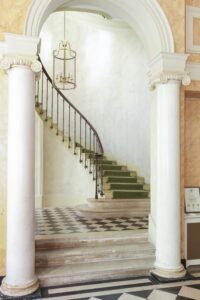 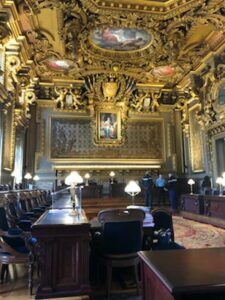 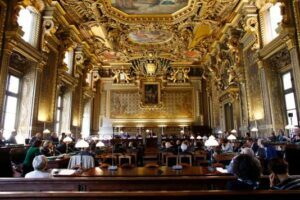 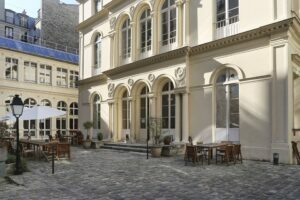 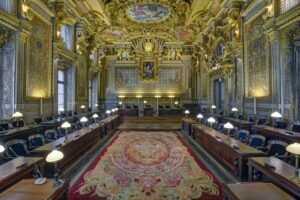 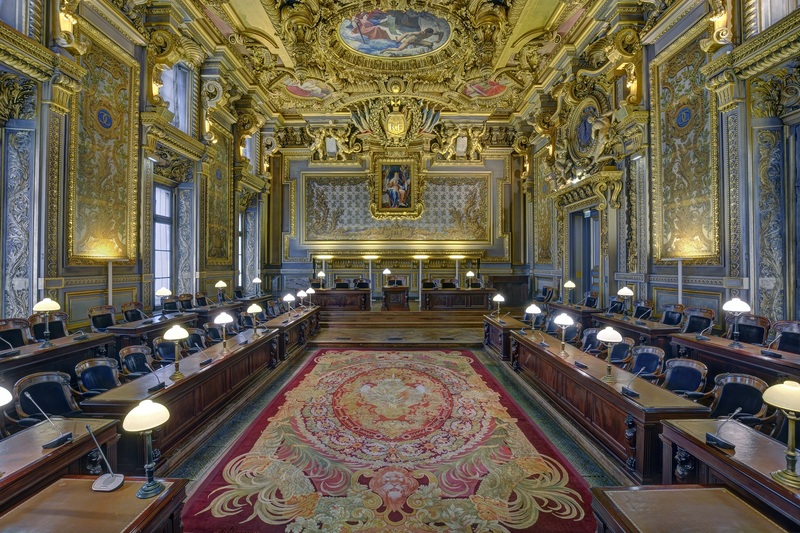 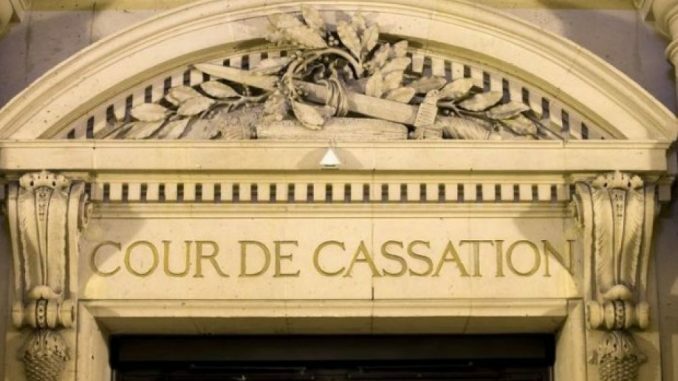 The only isolated decision (rendered by the court of appeal of Aix en Provence in 2015) which, after an initial conviction, had incomprehensibly cleared TUV was annulled on 10th October 2018 by the Court of Cassation. 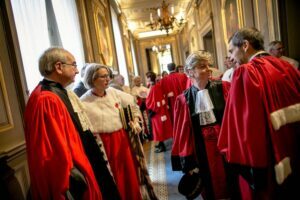 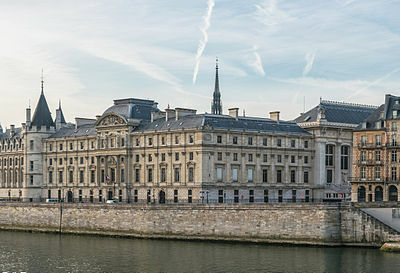 The French Supreme court recalled that TUV was subject to an obligation of vigilance and that in the presence of indications of non compliance, TUV had to control the breast implants, purchases of raw materials and carry out unexpected visits. 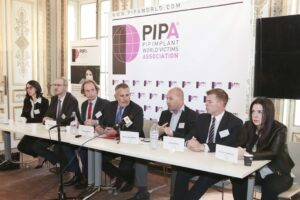 All these essential points had been ignored despite a devastating case. It is now up to the Paris Court of Appeal to retry this case by setting guidelines for the compensation of patients. 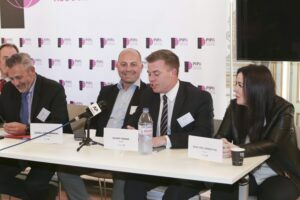 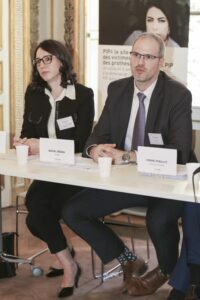 The question is no longer that of identifying the liable body since the conviction of the certifier no longer seems to be in doubt, but that of the modalities of compensation and the time it will take. 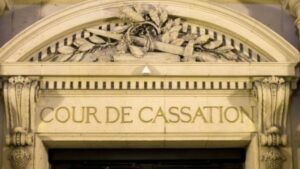 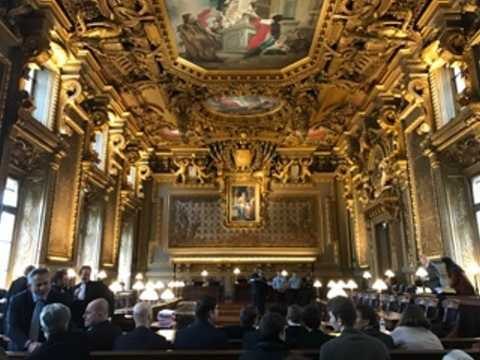 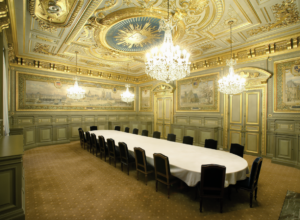 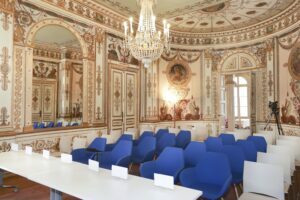 For Olivier Aumaître “It will be important after several years of developments, and since the Court of Cassation has established principles, that a harmonised case-law be drawn up for the compensation of existing and future victims”. 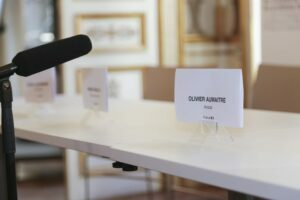 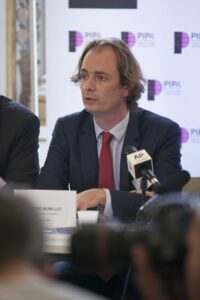 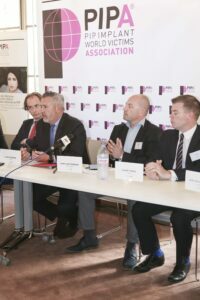 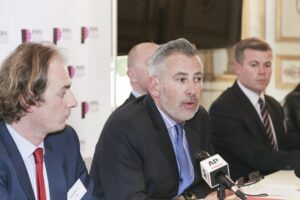 It is recalled that thousands of new victims continue to join the action that Olivier Aumaître was the first to bring against TUV. 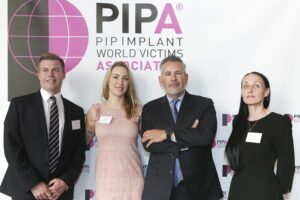 For Mr Aumaître, “The death of Jean-Claude Mas, and time that elapses, remind us of the urgent need to find a compensation solution for patients with PIP implants, either on a legal level or as part of the implementation of a compensation fund”. 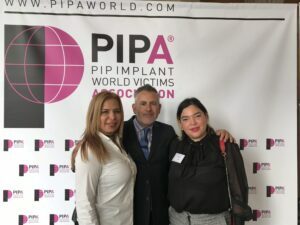 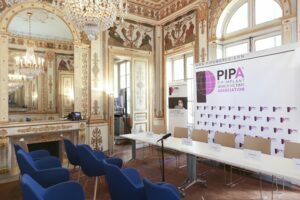 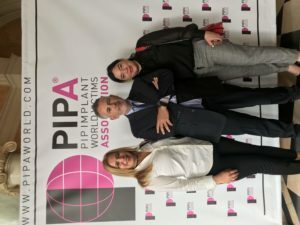 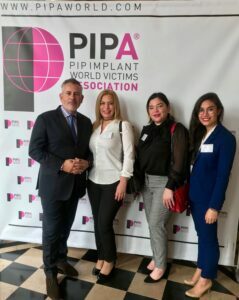 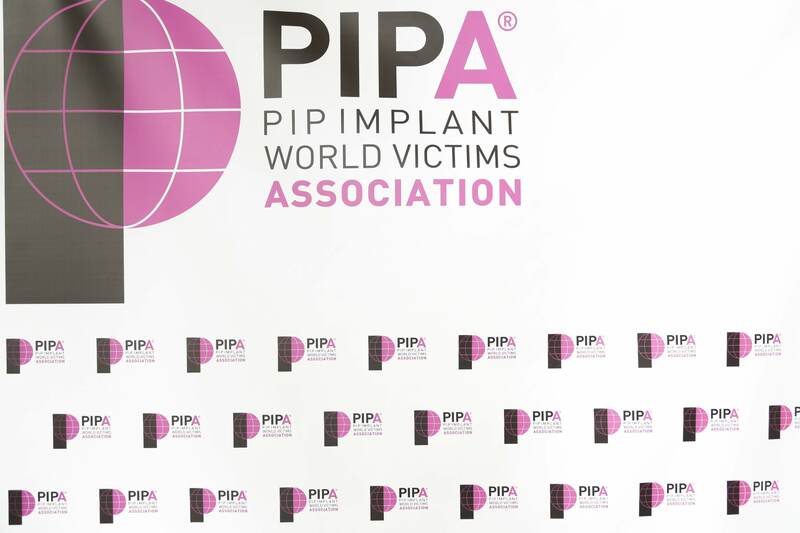 PIPA will continue to help women around the world to obtain redress. 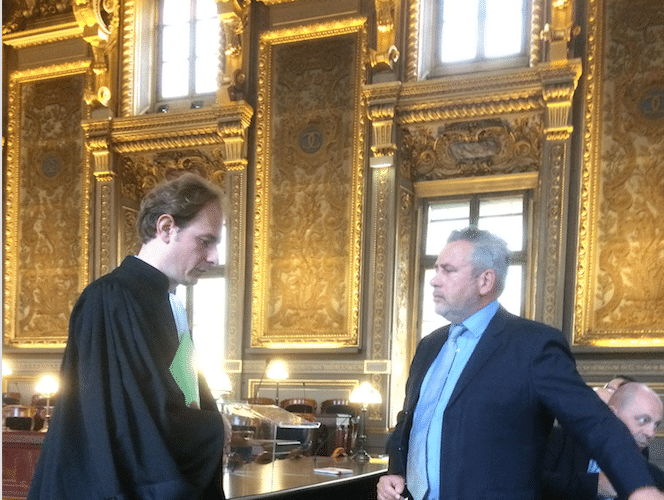 For Olivier Aumaitre, at the origin of the proceedings against TUV, “the Court of Cassation renders a decision in accordance with the law, fair and consistent with the objective elements of the case which are devastating for TUV. 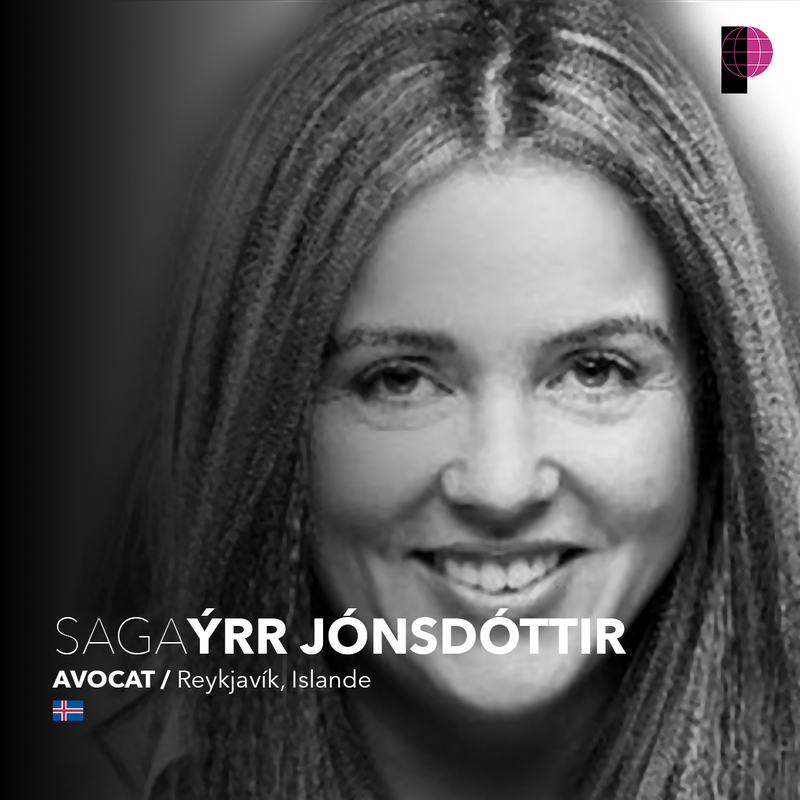 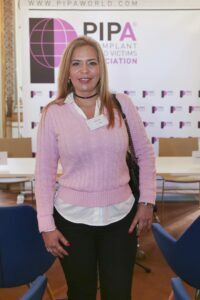 It validates all the actions we have taken since 2010 and which we have pursued against all odds for the past 8 years in the interests of the victims”. 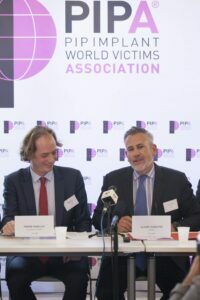 This is a victory not only for the victims but also for the European Union. This historic decision will force certifiers and their insurers to be particularly vigilant in their controls of medical devices. 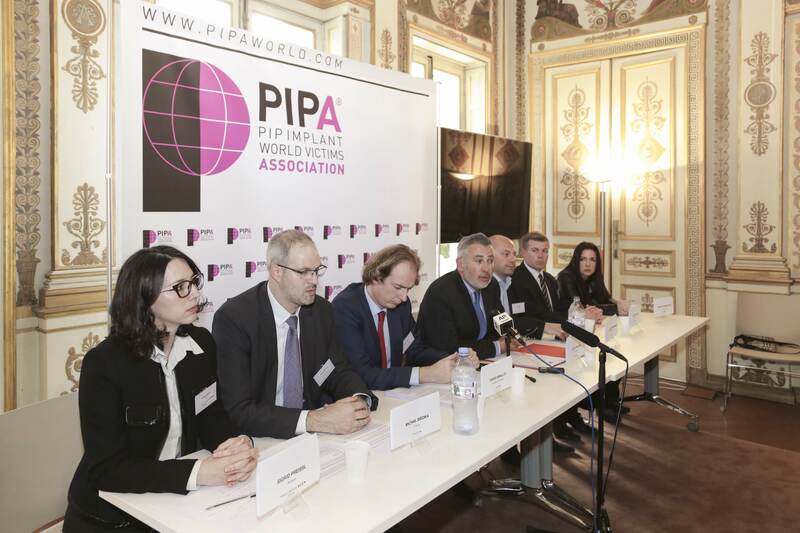 This self-regulation will have a virtuous effect by strengthening the safety of CE-marked products. 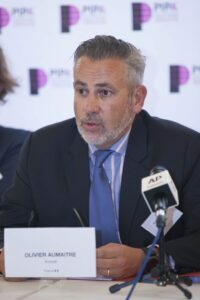 For Olivier Aumaitre, this is “a good decision for the consumer whose interests and health are protected by the European system and for the European economies, which are partly based on the reputation of CE marking“. 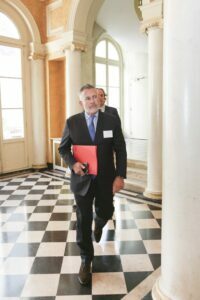 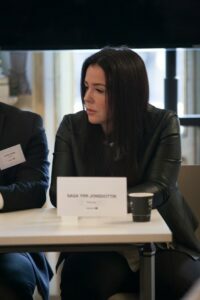 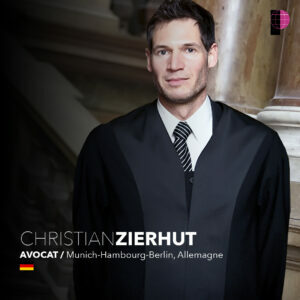 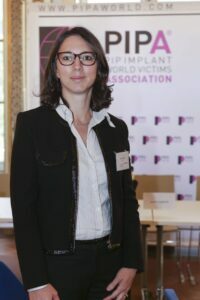 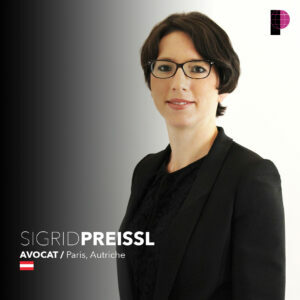 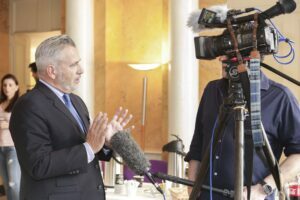 “This is a complete failure of the arrogant and threatening strategy of the German certifier, who showed a deep contempt for the victims, and who preferred to spend millions of euros unnecessarily on lawyers’ fees and on communication and denigration operations, rather than assume its responsibilities by repairing what was reparable,” said Mr. Aumaître, who is considering criminal action against TUV for attempting intimidation and blackmail of his clients. 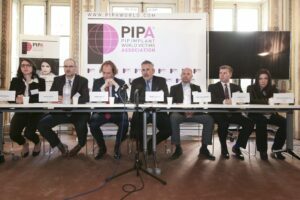 “We call on TUV to change its attitude and to grasp the hand offered from the beginning by the distributors. 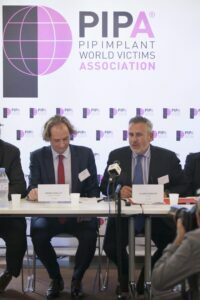 TUV must now immediately compensate the victims. 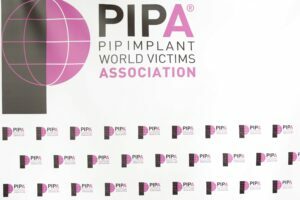 Indeed, the pathologies developed by PIP patients are often heavy (inflammation of the lymph nodes, contamination of different organs by the blood, etc.). The longer we wait, the worse the situations get. 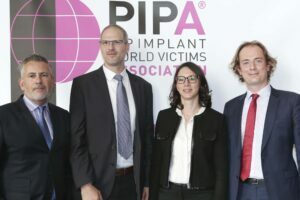 If TUV has shown no empathy for these victims, it is to be hoped that the financial risk will make them see reason, as the final bill may increase over time,” adds Cedric Joachimsmann, a former distributor of PIP implants, who first held TUV Rheinland liable. 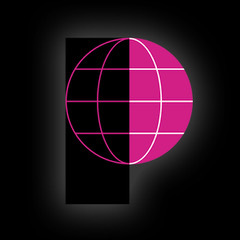 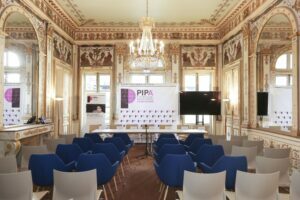 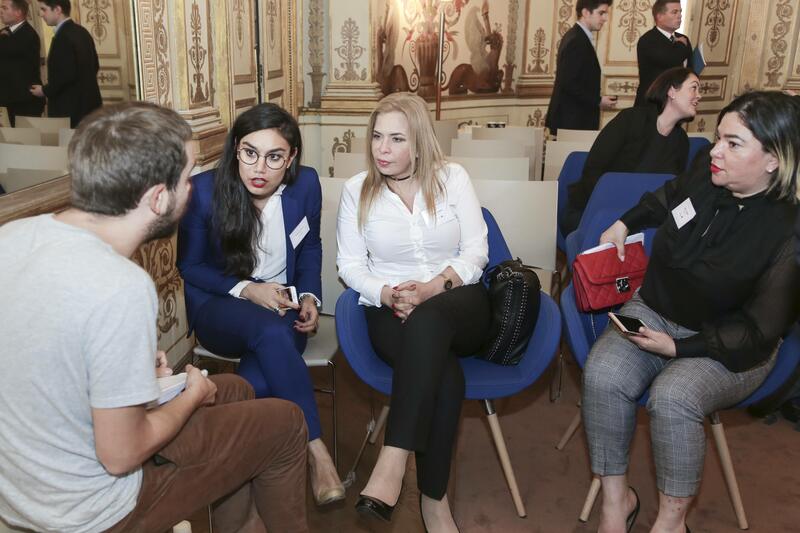 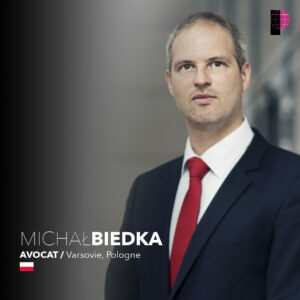 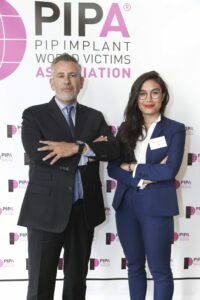 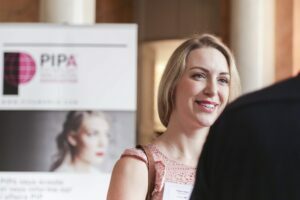 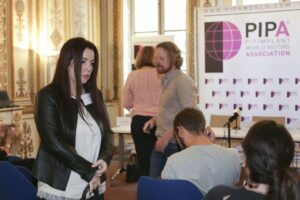 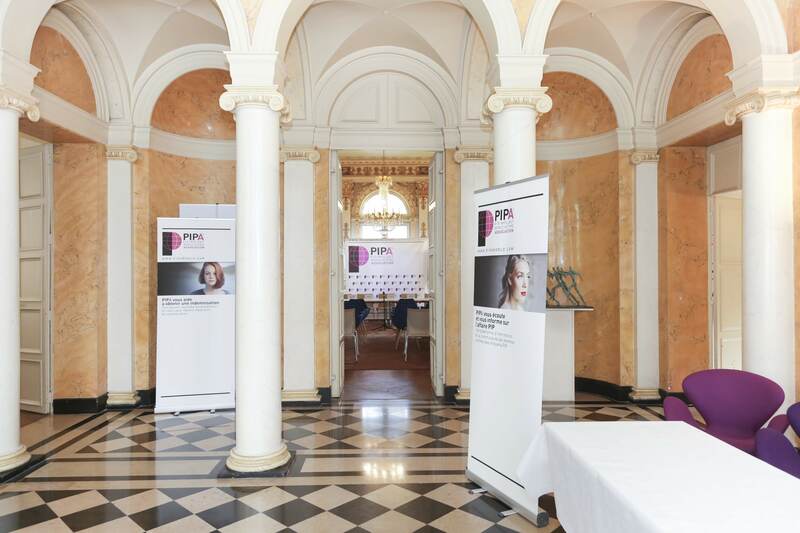 PIPA is a digital platform designed to facilitate the handling of victims’ compensation claims and is supported by an international network of partner lawyers specializing in litigation. 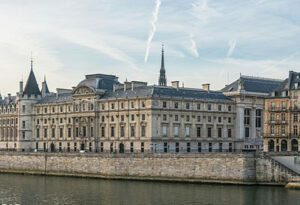 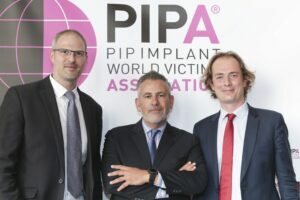 Tehy are the first to have initiated compensation proceedings in France for PIP implant victims. 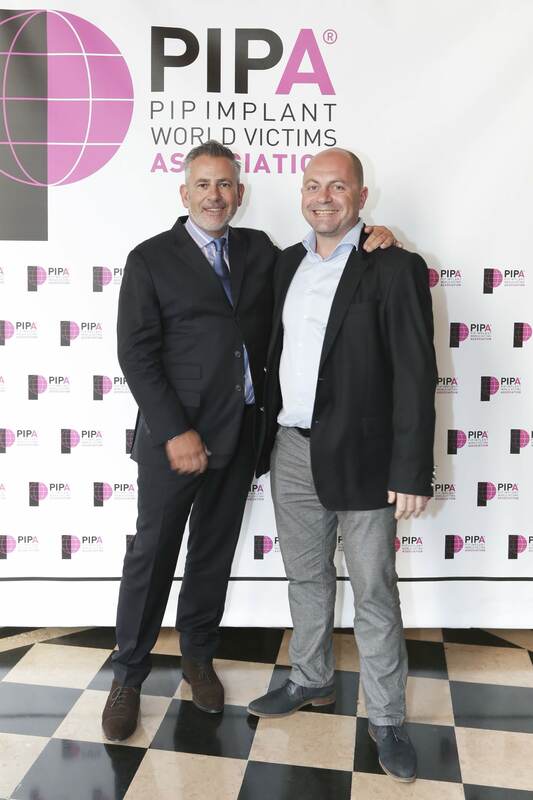 In 2018, more than ever, the fight continues. 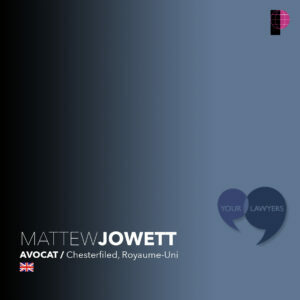 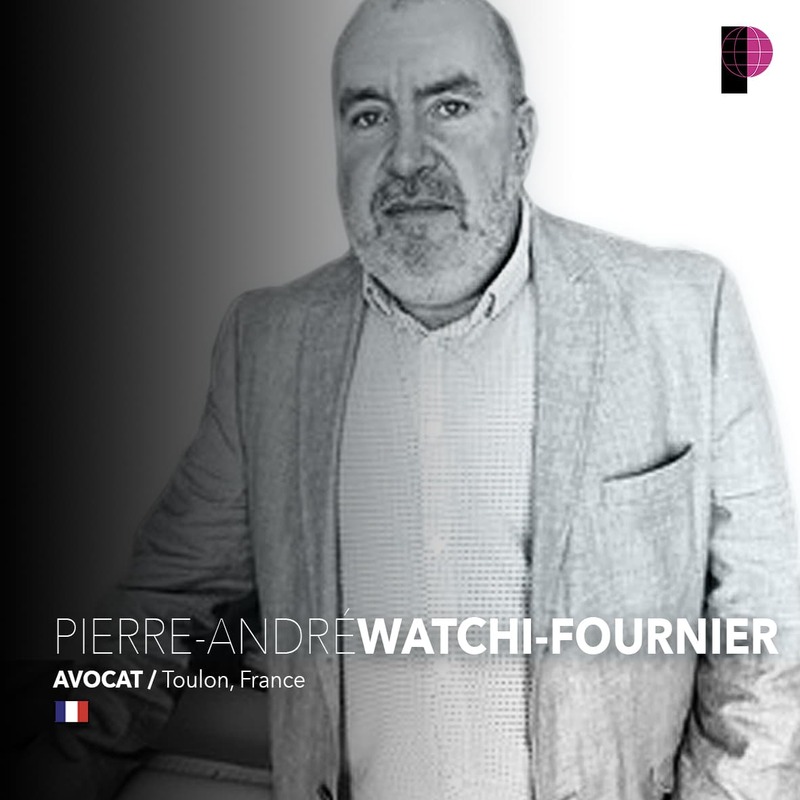 Pierre-André Watchi-Fournier is a French lawyer. 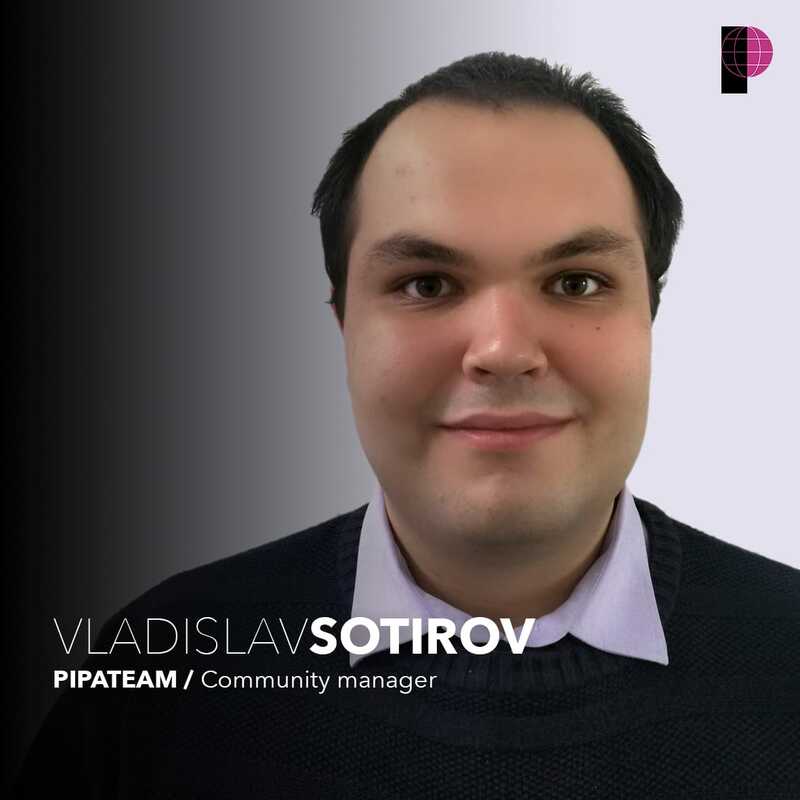 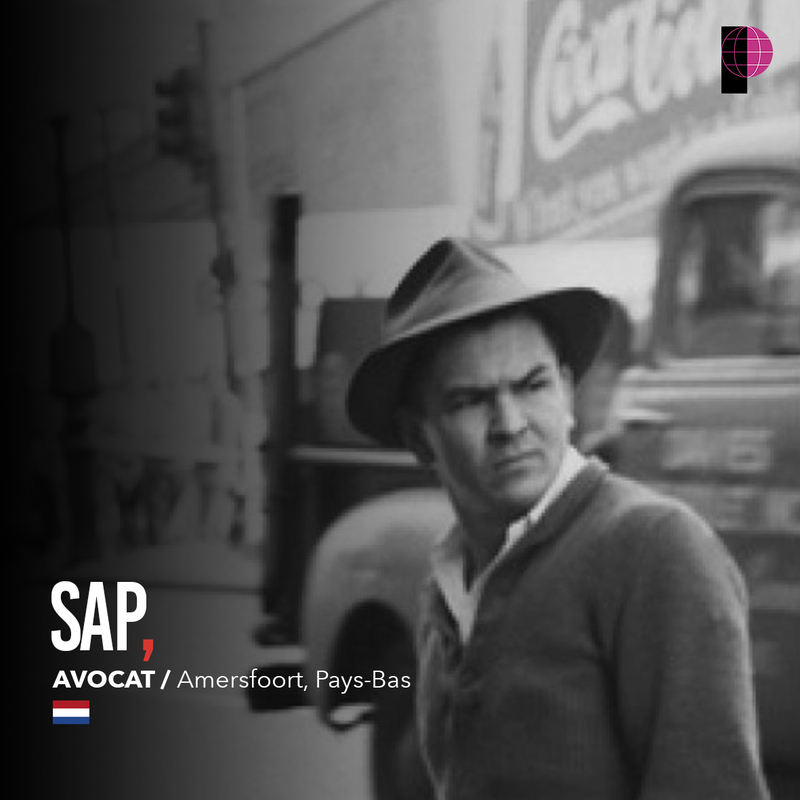 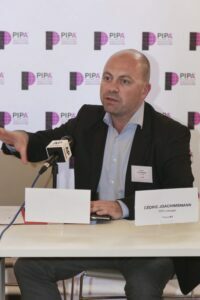 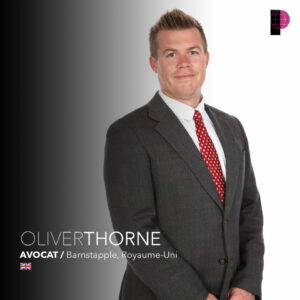 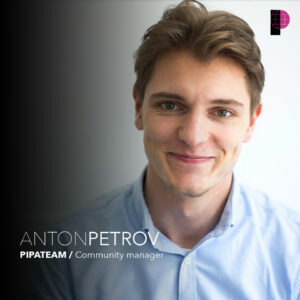 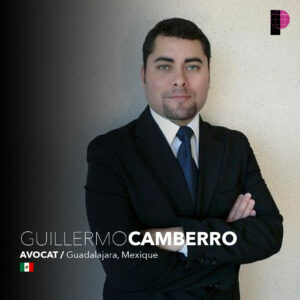 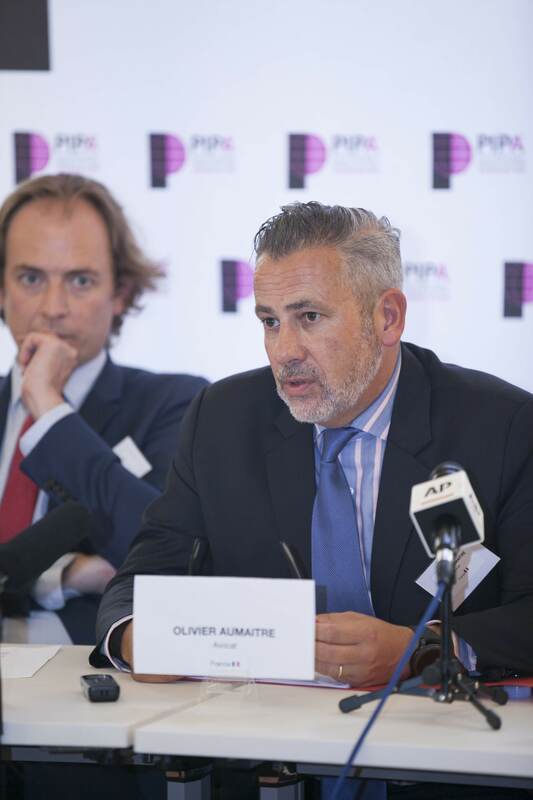 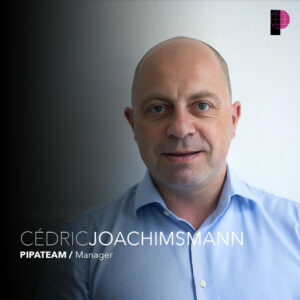 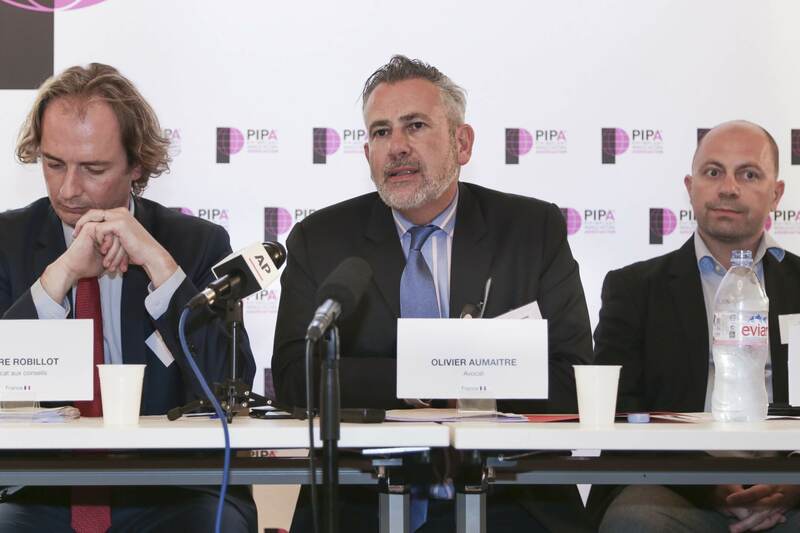 He has been involved in the PIP file since 2010 with Olivier Aumaître. 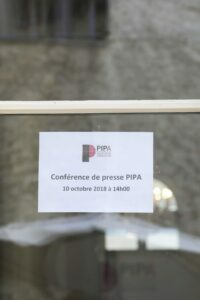 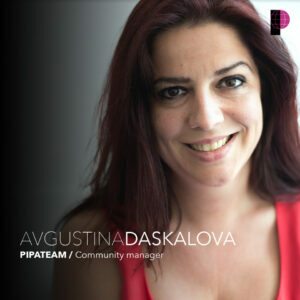 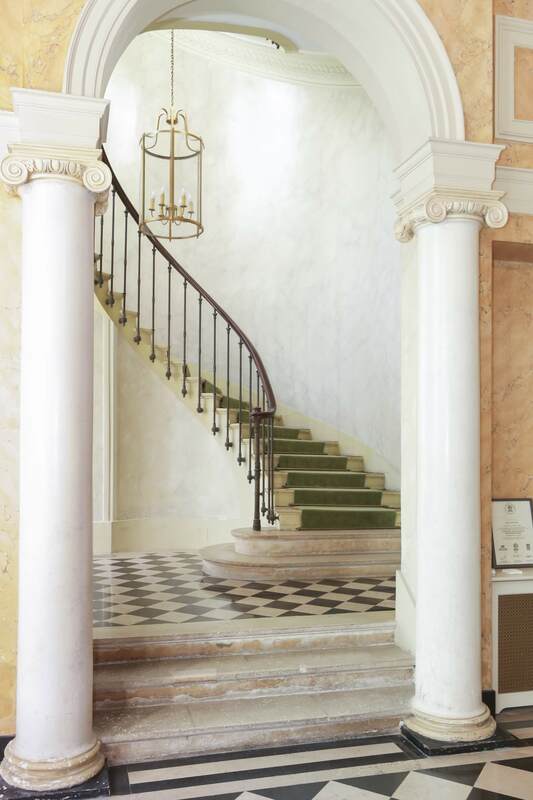 He officially joined PIPA as PIPA’s correspondent in Toulon and Aix-en-Provence. 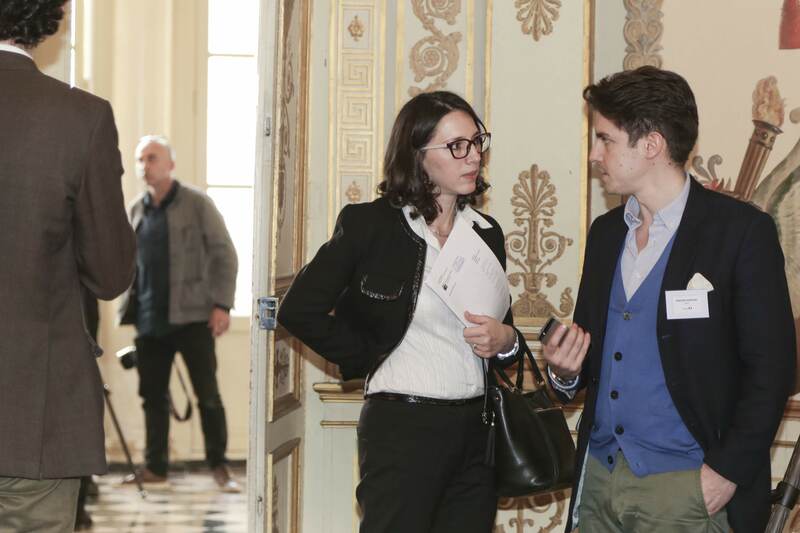 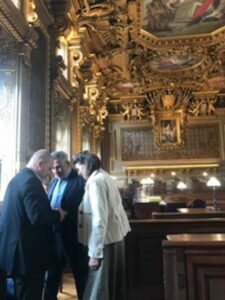 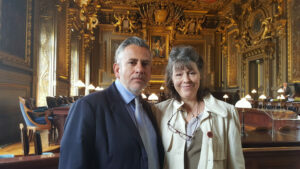 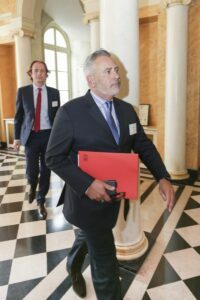 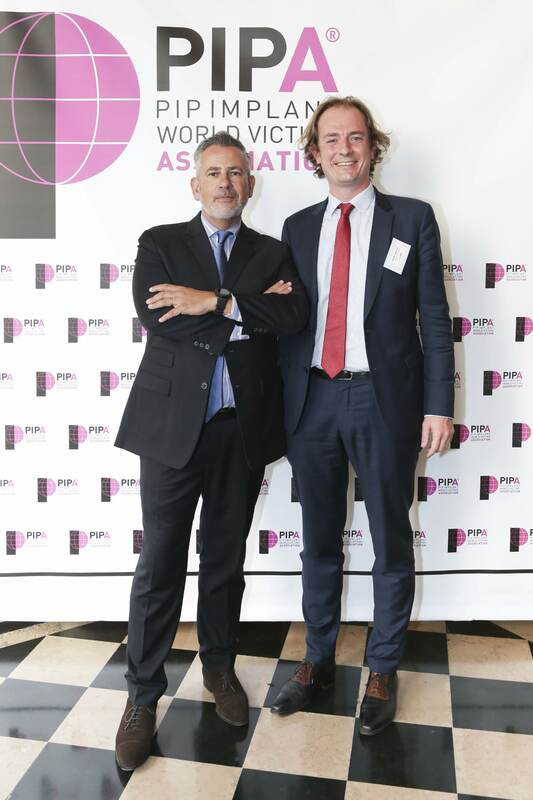 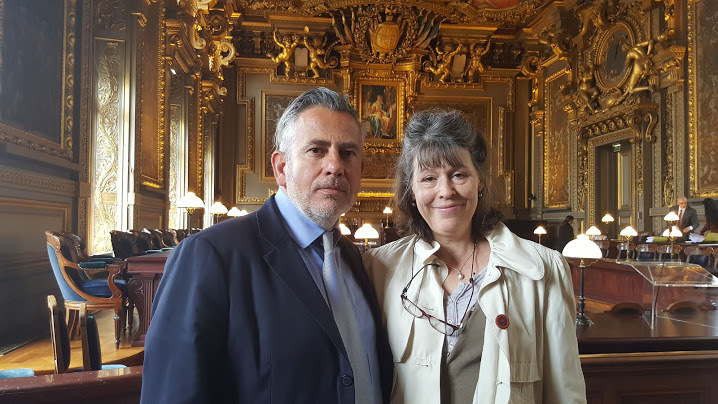 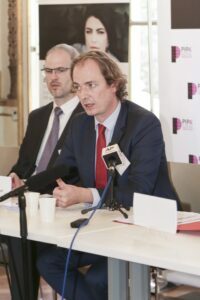 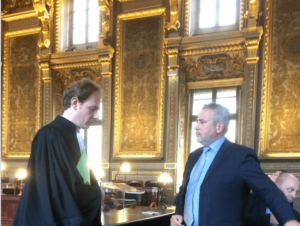 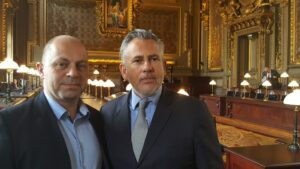 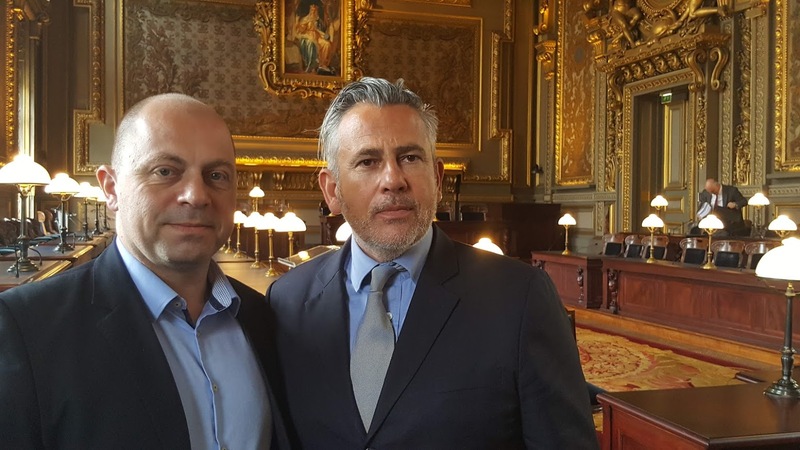 Olivier Aumaitre, lawyer, with Jan Spivey (PIP ACTION CAMPAIGN), and Cédric Joachimsmann, Manager of PIPA at the end of the hearing (TUV 1) before the First Chamber of the Court of Cassation, Paris, 15 May 2018.